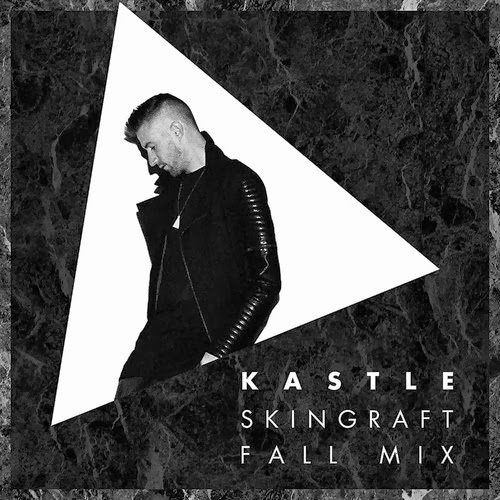 Skingraft FALL N2 IT Mixtape Vol.4 by Kastle | we ran out of answers. This mix is one of my current favourites. Kastle serves a playful blend of pitchy/cut up R'n'B remixes and housy tracks, which keeps me entertained from start to end. Why not give it a spin?